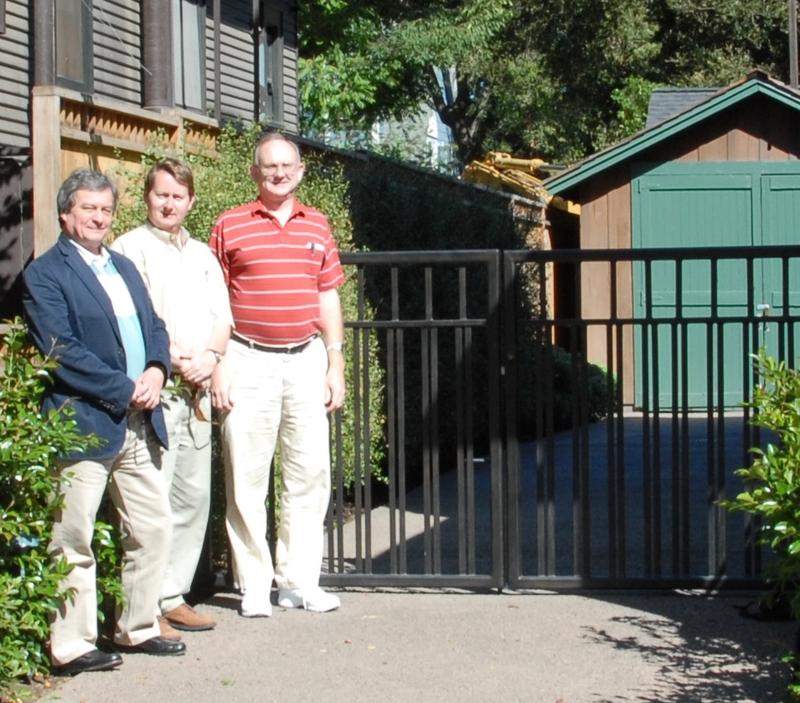 On June 4th 2007 Chuck House hosted three HP web authors at the Hewlett-Packard headquarters in Palo Alto, for a special presentation to the HP Retirees Club. Glenn Robb (the author for this website) was joined by Ken Kuhn and Marc Mislanghe . Here is a photo of the trio visiting the “garage”. Glenn Robb’s presentation slides are archived here. Some text and images are Copyright © 2006-2018 by Glenn Robb of Antenna Test Lab. This site is NOT affiliated with the Hewlett-Packard, Agilent Corporation, or Keysight Technologies companies. The HP publications reproduced here have copyrights owned by Hewlett-Packard. Manuals are reproduced with permission of Agilent Technologies.